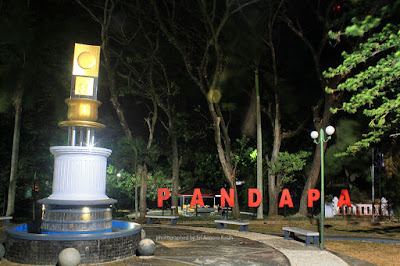 Pandapa Park is one of a number of parks in Kuningan. Taman Pandapa located at downtown and at opposite of Kuningan Regent Office. 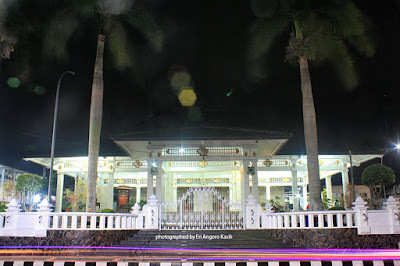 Kuningan Regent Office also called Pendopo, so the park named Taman Pandapa or Pandapa Park. The architecture of Kuningan Regent Office is unique. Its shown traditional architecture. 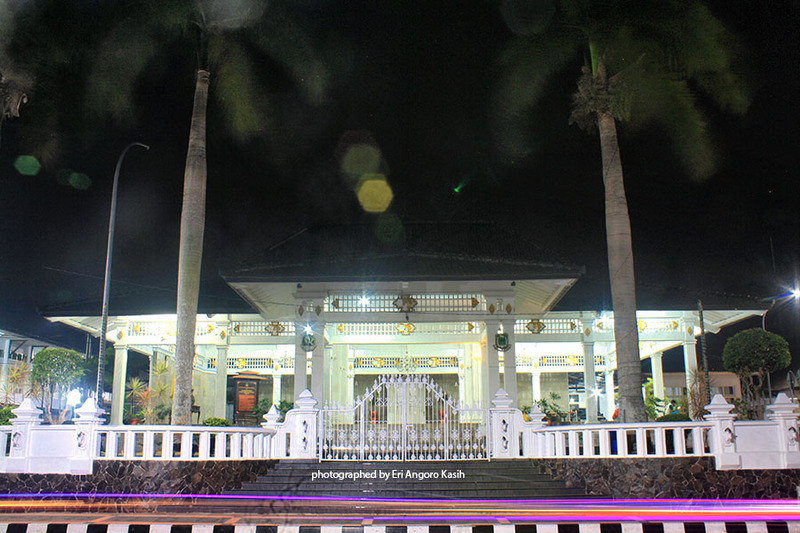 The photo of Kuningan Regent Office at night shown below. Taman Pandapa Kuningan and Kuningan Regent Office is one of city point of interest for night photography hunting. Analysis Opinions handle and facilitate online surveys.